How to make coding fun! You are here: Home / Why Coding / How to make coding fun! Coding for kids has become popular as we are learning more about the benefits that learning to code can have on early learning. But as we know, children learn best when they are interested, engaged, and having fun! So the question is how to make coding fun? Is it possible to make coding fun for kids? If so, how do we introduce coding in an exciting way, that will make kids want to code? Is coding fun? Hint: The answer is yes! Just like any activity, fun can mean different things to different people. So, while one child may love to play football, another child may prefer to play guitar. While one child loves to write stories, another may love to write poems. They key to developing a love of problem solving, logic, number sense, and digital literacy is to incorporate these skills needed to code into activities your kids already love! 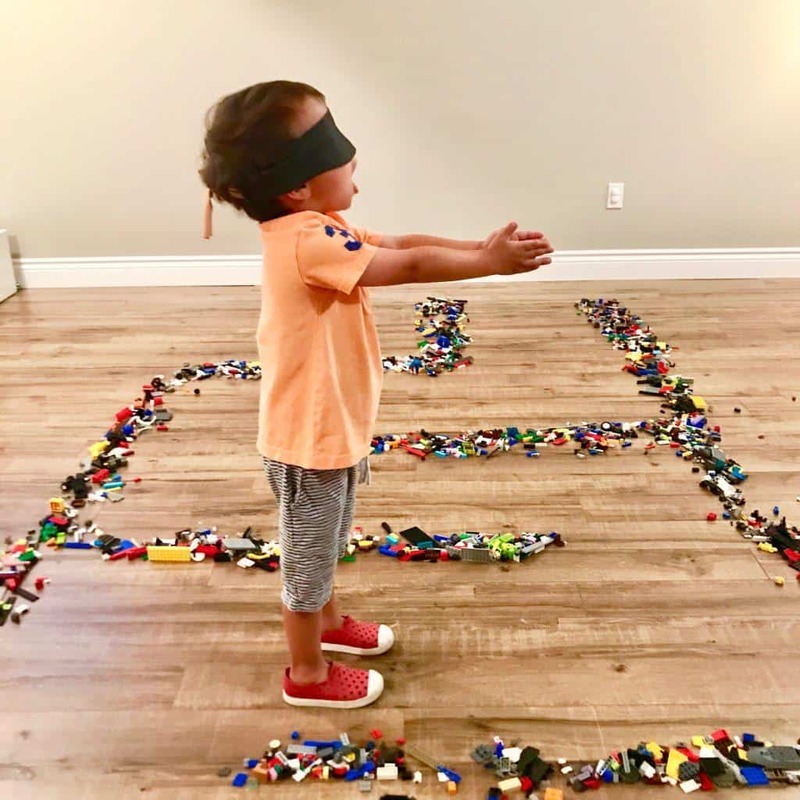 The educational needs of a child are important and finding that balance between making something educational, and making it fun, is not always easy. The most important thing to consider when working out how to make coding fun, is to follow the child’s interest, then using that interest to your advantage. There are many different ways to make coding fun for kids. Coding toys, Coding games, activities, and apps, and reading books about computer programming. 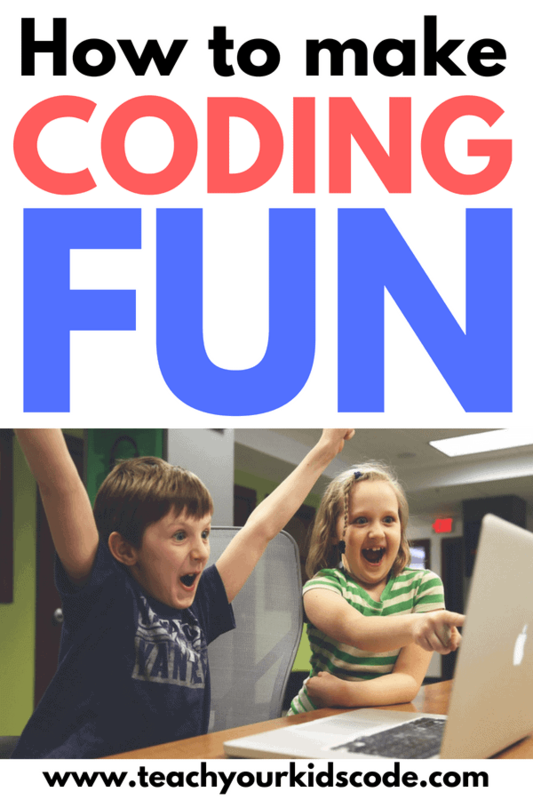 Below you can find some great ideas on how to make coding fun. Botley is a great way to introduce coding in the classroom or at home. This little robot packs a big punch and is very intuitive and easy for kids to use. Check out my full review of the Botley Coding Robot for ideas! 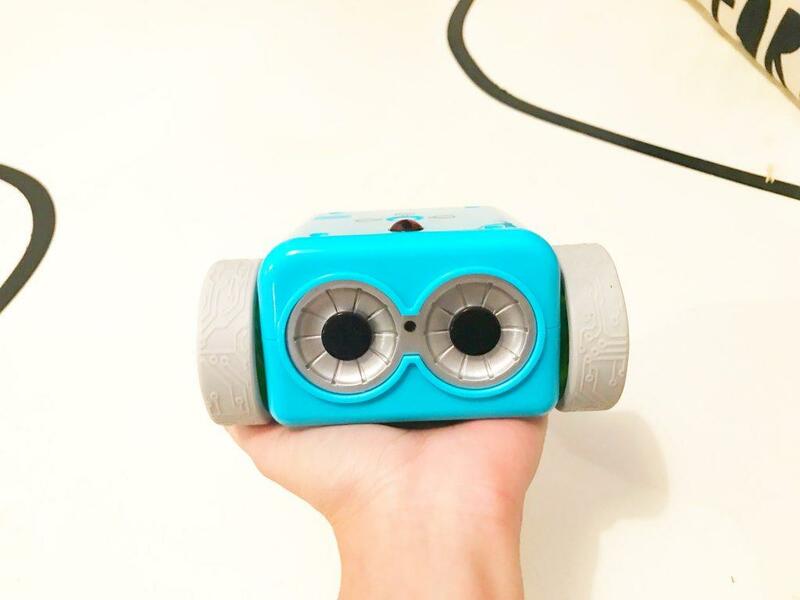 The Edison Coding Robot is another great educational tool for the classroom or home. 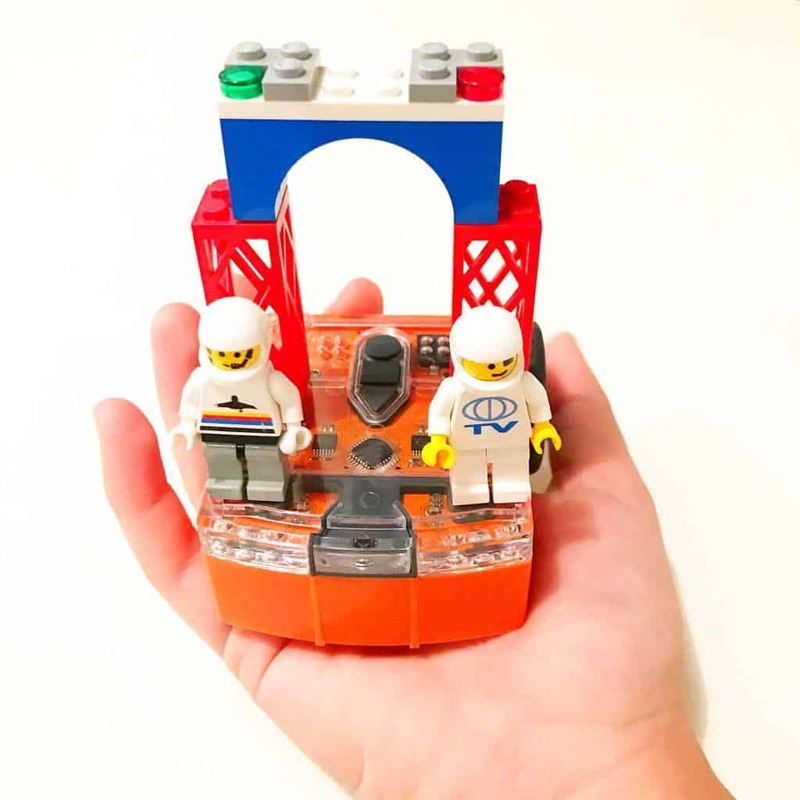 Edison is compatible with LEGO bricks which is great for kids who want to design their own robot style. Edison grows with the learner and can take you from beginner algorithms to advanced text-based coding languages. This Robot is one of the best values on the market! Check out my full review of the Edison Coding Robot for more details. If you are looking for games and activities to help kids learn to code, the best ones are those which incorporate the use of the following skills. Basically, you want to find games and activities which help kids to start to think like a computer programmer so that you set down strong foundations from the start. Make coding fun with a deck of cards! 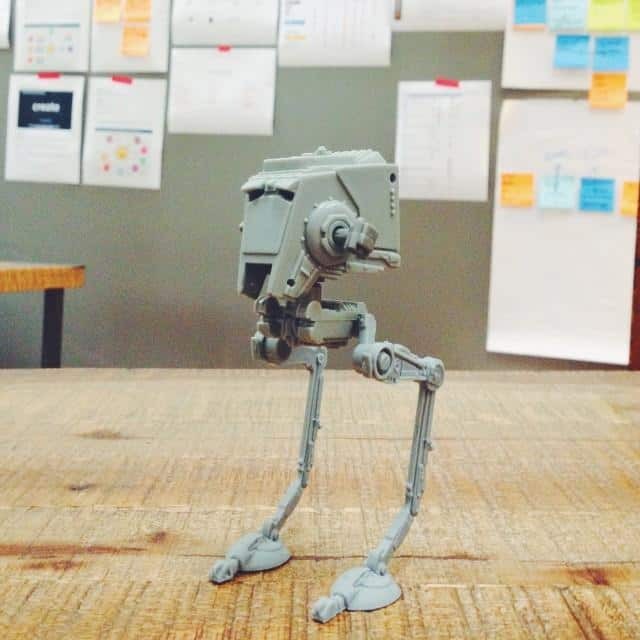 Start with your ‘robot’ in the starting position. You will need to give ‘coding instructions’ to the robot to get him to the finish line to claim the prize. For something easy you can give instructions one by one. For a slightly more challenging activity, you can give all instructions at the very start. 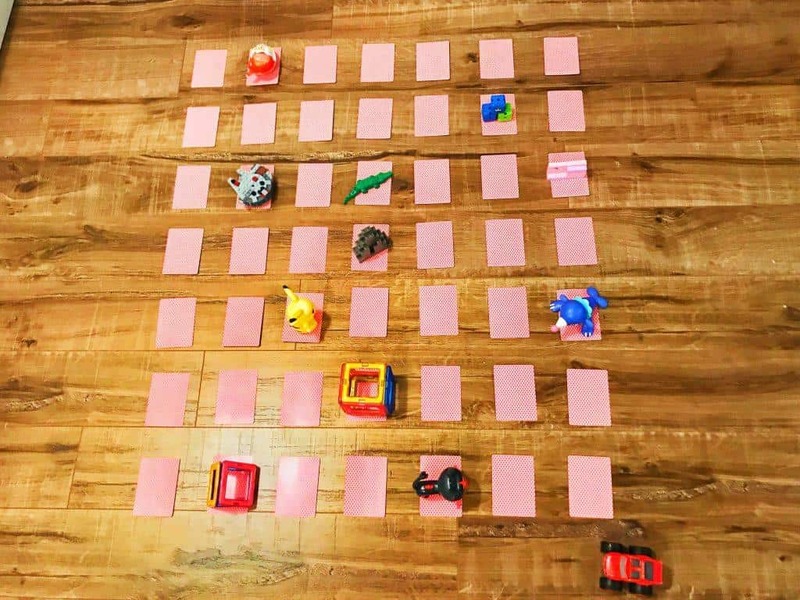 See the full instructions of this coding game for kids here. 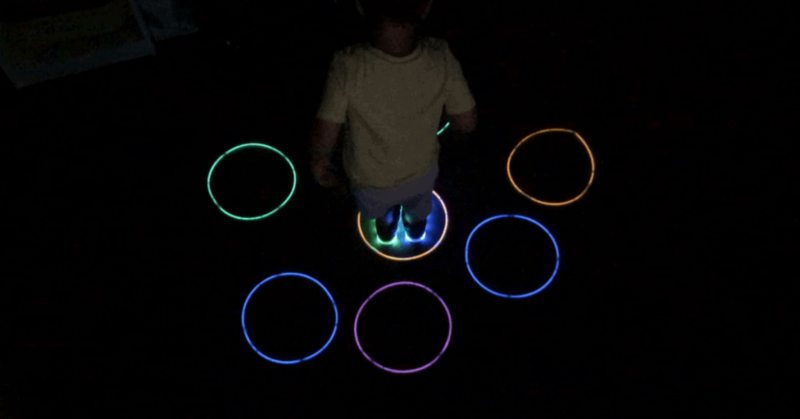 This is a fun unplugged coding activity using glowsticks in the dark. The ‘programmer‘ will give specific instructions that will cause the ‘computer‘ to perform certain actions. Eg: the programmer calls out colors and have the computers race to step on the color. Get your kids to use programming language when they call out the tasks. This fun STEM activity introduces some of the basic concepts of coding. First you need to blindfold your ‘robot’. Then lead them to the start of the maze. The programmer then has to give the robot step-by-step instructions to make it to the finish line WITHOUT stepping on the LEGO. If you are looking for an easy STEM activity that will make coding fun for kids, this is perfect. 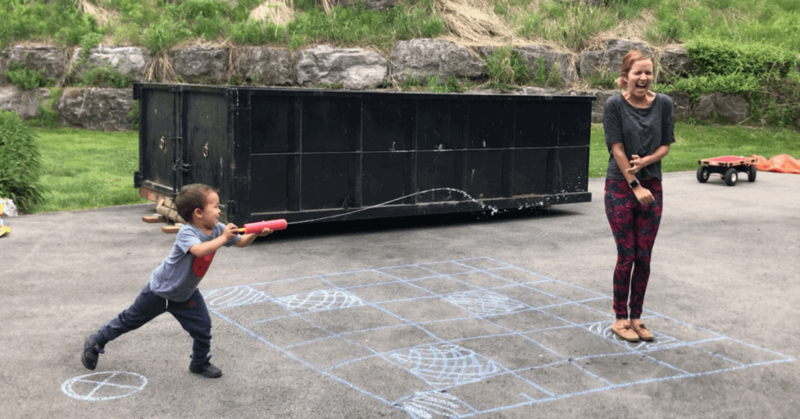 All you need is some sidewalk chalk to draw a grid and a water squirter. We all know kids love to squirt water! Draw out a 6×6 square grid on your driveway and color in a few of the squares in white or blue. These are the spray zone squares. When the robot lands on these squares the programmer gets to spray them with the water squirter! The programmer then has to direct the robot to land on one of the spray zone squares. The programmer can only speak in ‘code’, meaning that they have to tell the robot exactly how to get there (one step forward, two steps back etc). Tynker offers online coding courses which promote coding in a hands on way. They have a lot of resources for getting kids excited about computer programming and STEM. Minecraft is a popular game which teaches the concepts of coding in a fun way which is similar to Lego. It can be played independently, or in a team. Check out these awesome hour of code tutorials for Minecraft from code.org. This is a great book for younger children from 3 years upwards. It is an engaging lift the flap book packed with information on coding in simple language that kids can understand. It answers questions such as “What is a computer” and goes through the different types of technology. Then goes more in depth talking about coding concepts. This is another great one for beginners. The book uses simple easy to understand language to teach kids coding concepts. There are lift the flap activities and offline coding activities to try. The book uses simple language that my 5 year old was able to grasp and understand. We love this one in our house! You CAN make coding fun! Many assume that learning to code is too difficult for children, especially if you don’t know how to code yourself. However, kids can start learning the concepts of coding from a very young age quite easily if given the opportunity. Making coding fun is the best way to get children interested in computer programming. These resources should give you plenty of ideas on how to make coding fun for kids so that they take an interest and want to learn to code. 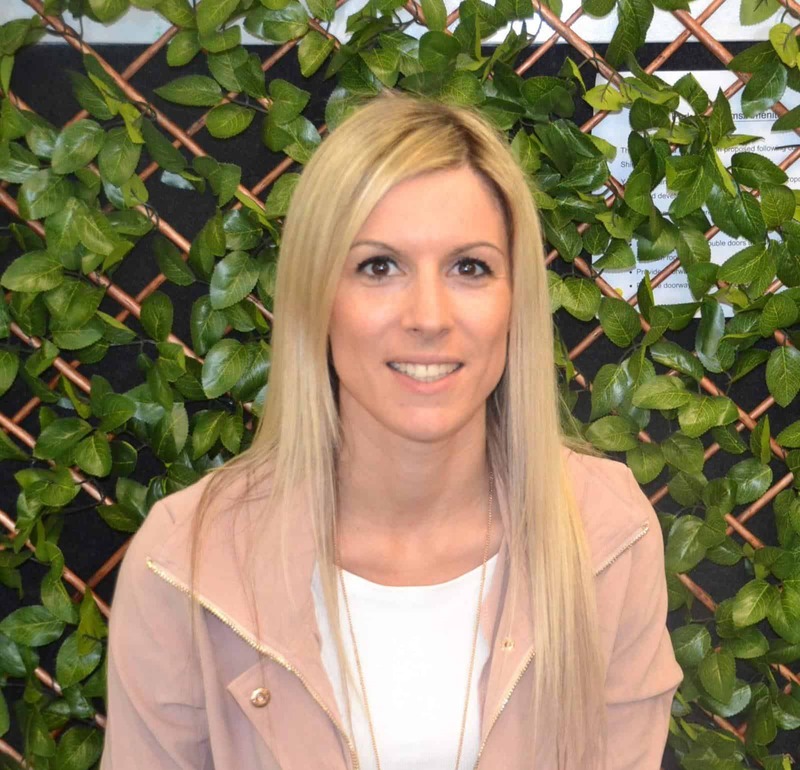 Chontelle Bonfiglio is a passionate traveler, lover of languages and mother of two active boys. She is the creator of the popular websites Bilingual Kidspot and Mum’s Little Explorers and has written for other high profile websites such as the Huffington Post, Scary Mommy, Mamamia and more!